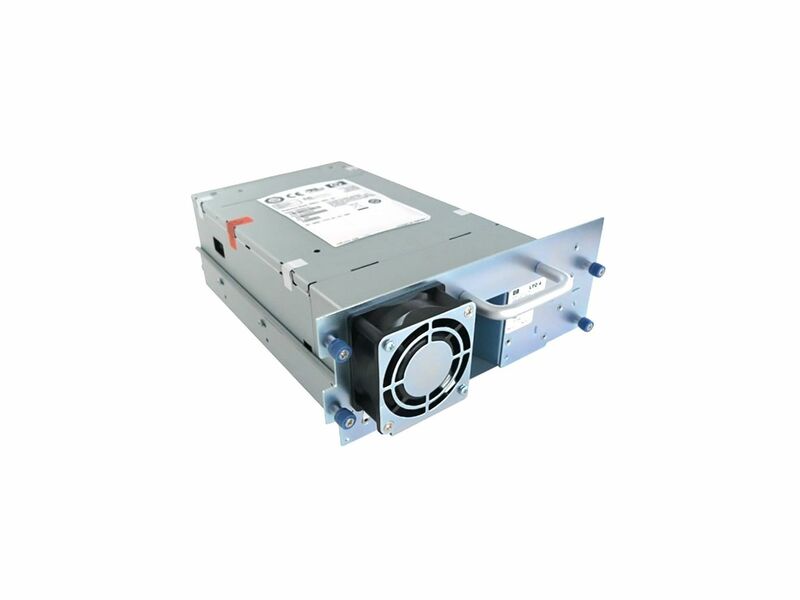 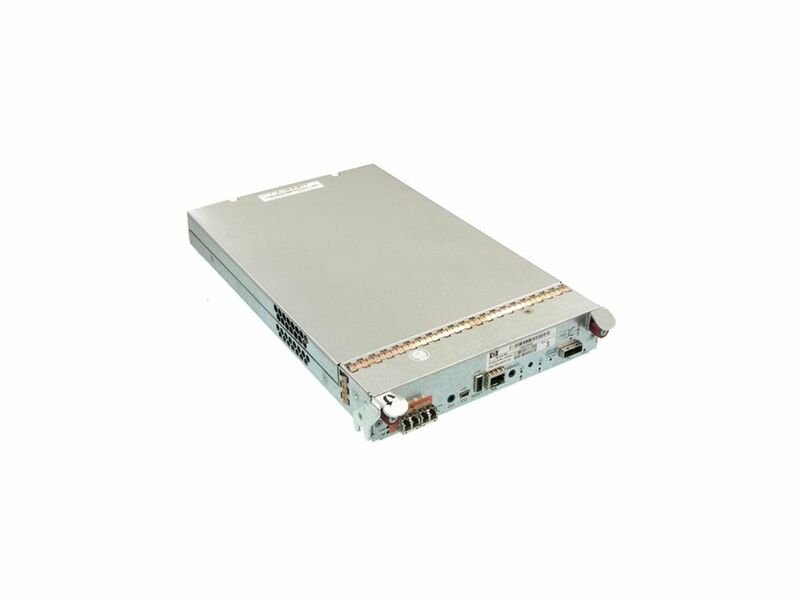 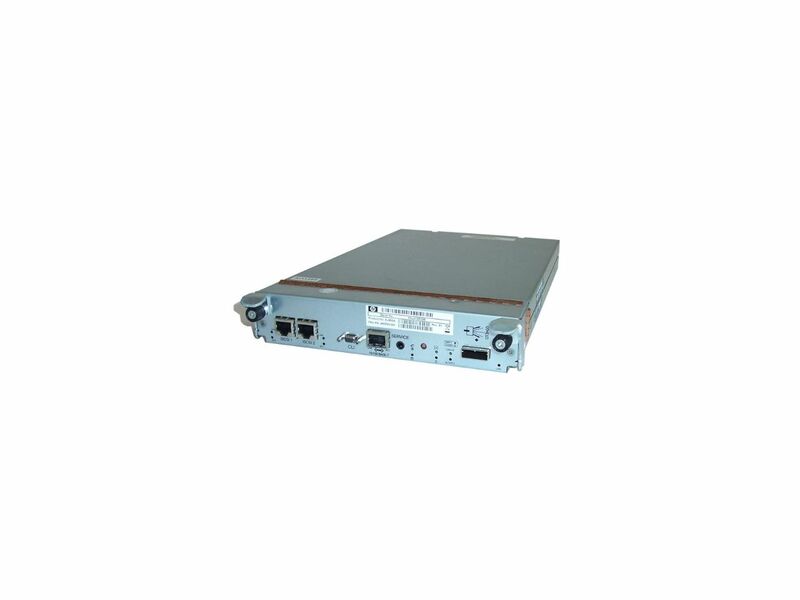 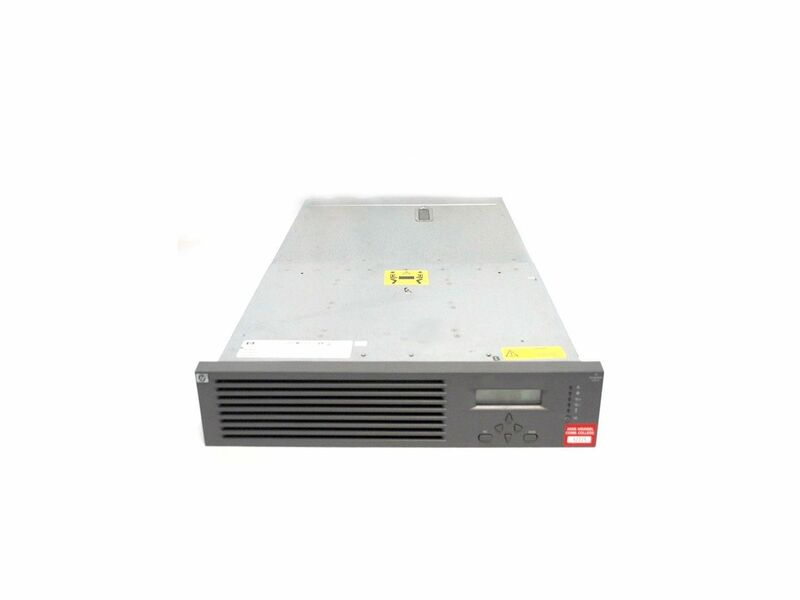 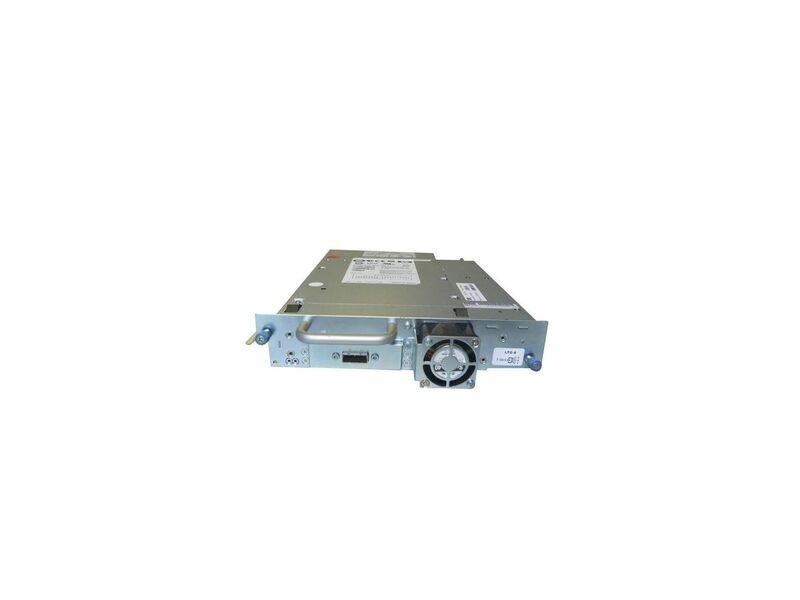 HP 453907-001 - Ultrium 1840 Fiber Channel (FC) tape drive assembly. 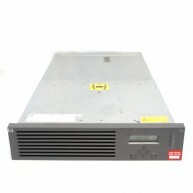 LTO4, full-height. 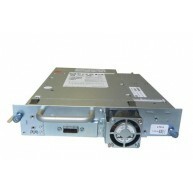 Includes module. 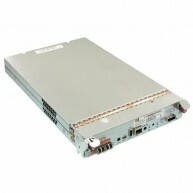 HP 535348-001 DL160/DL180/DL320 G6 BACKPLANE BOARD. 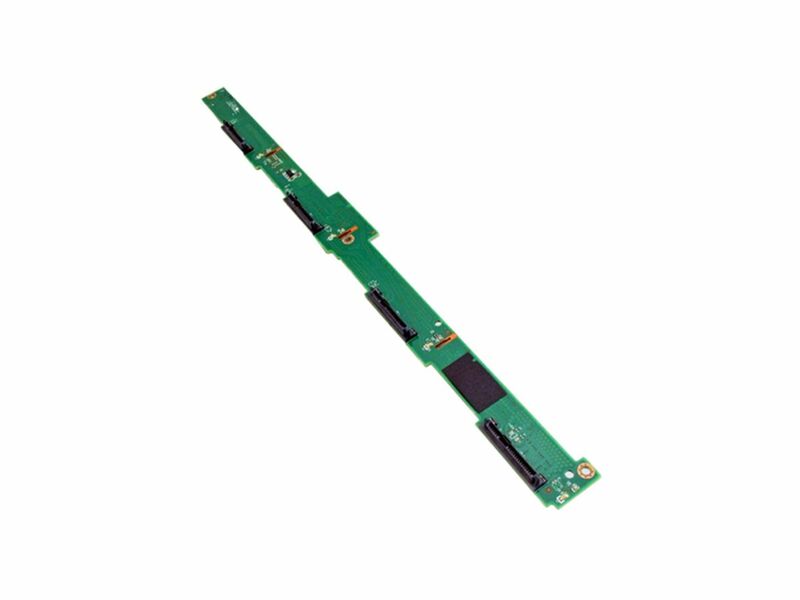 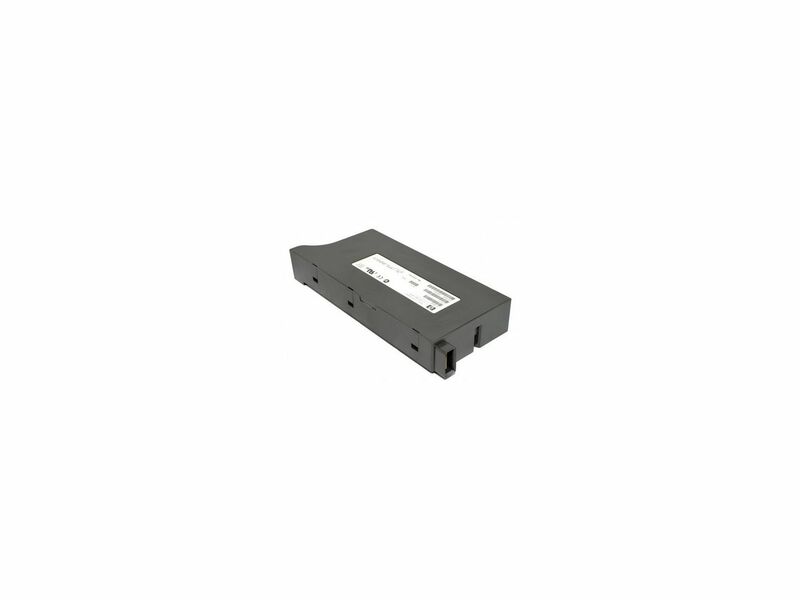 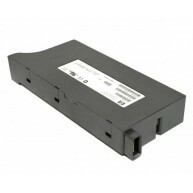 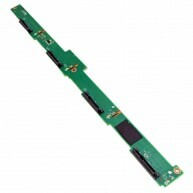 - Backplane 4 bays SAS/SATA para hard drive. 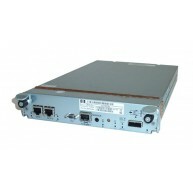 - 1U form factor e 2U form factor.